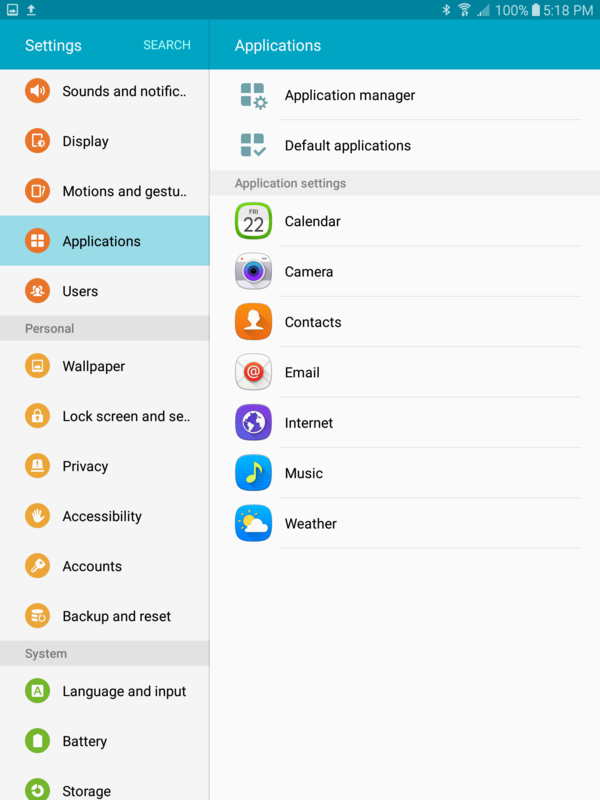 Here is the article which shows you step by step instructions on how to update apps in Samsung Galaxy Tab S3 both manually and automatically with images. Step One- On your Android tablet head to the Google Play Store. If there isn’t an icon on your home screen, then check the app menu. Note: You’ll need a mobile data or Wi-Fi connection to access the Play Store. Step Two– Hit the menu button (three square dots) which is located at the top right hand side of the screen and select ‘My Apps’. 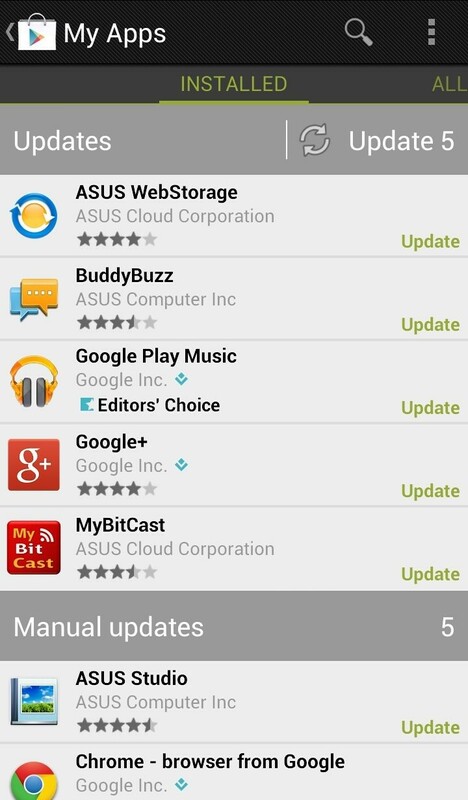 Step Three- This menu is where you can see which apps on your device have available updates. You can individually update apps or hit the button at the top to update them all in one go. You might also a list of manual updates. These apps must be updated on an individual basis. At the bottom of the list you’ll see all the apps which are up to date. 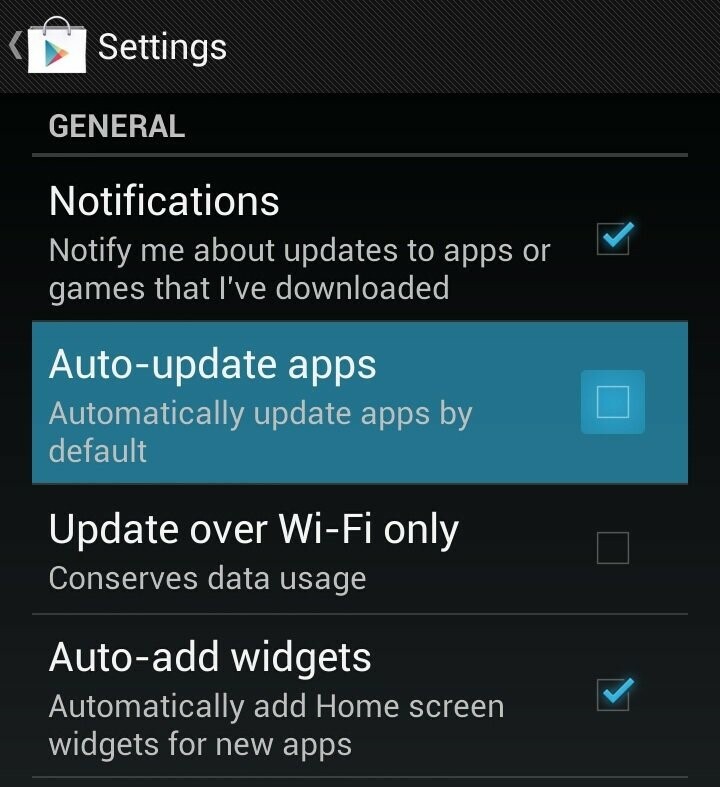 If you want your apps to automatically update when there is one available, then this can be done easily via the Google Play Store. Step One– Like before, open the Google Play Store from your Android tablet. Step Two– Hit the menu button and select Settings. Step Three- Simply tick the box where it says ‘Auto-update apps’. Note: If you have a limited data plan then we recommend you also tick the ‘Update over Wi-Fi only’. How to use Zebpay app to Buy and Sell Bitcoins?